Nail Polish And Acrylic Nails On Pulse Oximetry Results: Do Cosmetic Products Affect Results? There is a common perception that nail polish and acrylic nails can alter the accuracy of pulse oximeters. In many instances, people use nail polish or nail varnish on the nails of fingers and/or toes for cosmetic purposes, or for the protection of their nails. 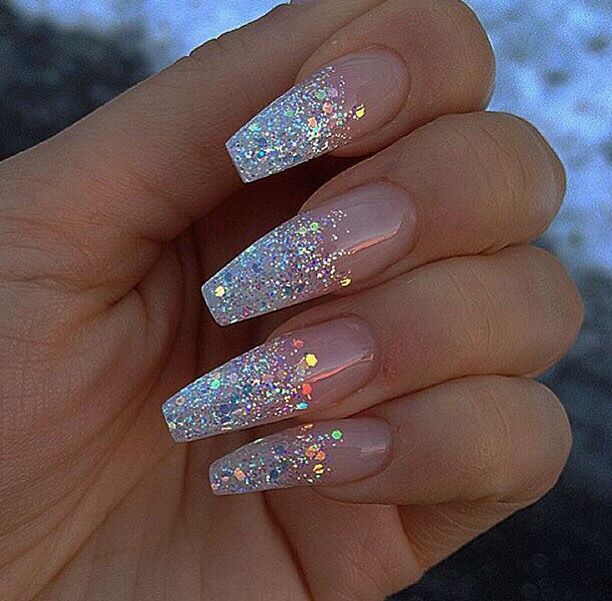 Artificial nails, such as acrylic nails, can also serve the same purpose, and, in many cases, can help people kick the bad habit of biting nails. Do nail polish and acrylic nails affect pulse oximeter readings? This question is often asked by people who have either painted and/or artificial nails, and are in need of a pulse oximeter. Recent studies have proven that nail polish and acrylic nails do not affect the readings of modern, state-of-the-art pulse oximeters. Many published papers can be found on the website titled National Center for Biotechnology Information, which is operated by the National Library of Medicine and the National Institutes of Health, in the U.S.A. There are also numerous other resources, found in credible online sources or professional magazines, discussing the effects of nail polish and acrylic nails on pulse oximetry readings. In the early days of pulse oximetry, researchers conducted many different trials to verify the effects of nail polish on pulse oximetry. In these tests, adult subjects had various colors of name-brand nail polish applied to their fingernails, before being administered a pulse oximetry reading. One such study performed by Cote et al. reported that blue, green, and black nail polish affected the SPO2 readings, causing a 3%-6% decrease. As a result of the findings, the study suggested nail polish should be routinely removed before pulse oximetry monitoring. Another study conducted by White and Boyle  tested several different colored nail polishes, coming to the same conclusion as Cote et al., confirming the recommendation to remove nail polish before taking oximetry readings. 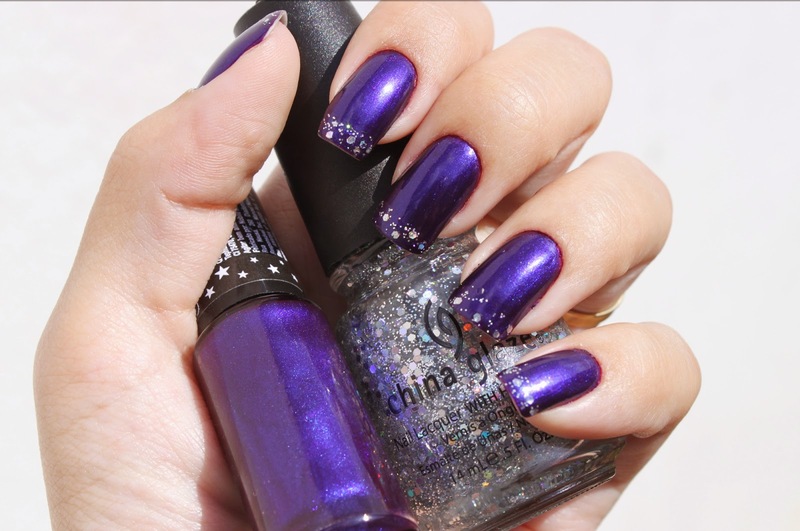 In another study, another researcher, Rubin,  found that a blue color fingernail polish decreased SpO2 from 97% to 87%. As pulse oximetry technology has continued to improve, however, the effects of nail varnish and artificial nails on oximeter results have lessened. It appears that modern-day pulse oximeters can ignore intruding tissues and nail polish, and can pinpoint the absorption caused by arterial blood, examining precisely, the varying part of the absorption spectrum. Brand et al. tested the effects of varying colors of enamel nail polish on pulse oximeter readings. Using 12 healthy, nonsmoking, normoxic subjects, the results showed that blue, green and black enamel nail polish, which had the most significant impact on pulse oximetry in reports conducted by Cote et al. 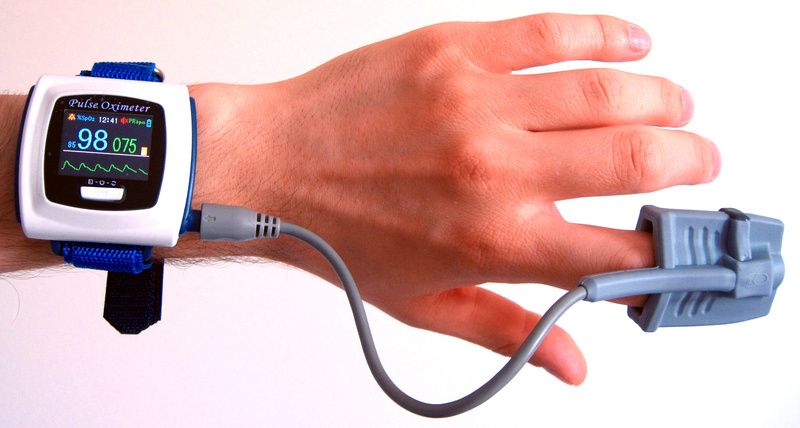 earlier, did not interfere with pulse oximetry readings. In yet another study, Hinkelbein et al. tested the effect of nail polish on pulse oximeter readings in critically ill patients. Their conclusion was,"Nail polish does not alter pulse oximetry readings in mechanically ventilated patients to a clinically relevant extent. The mean error of measurement for all colours was within the manufacturer's specified range of 2%." Despite having minimal effects on pulse oximetry readings, black, purple and dark blue nail polish had the greatest effect on the readings. In the same study, however, Hinkelbein et al. showed that acrylic finger nails may negatively affect the measurement of oxygen saturation results, depending on the pulse oximeter used, potentially leading to significantly inaccurate results. 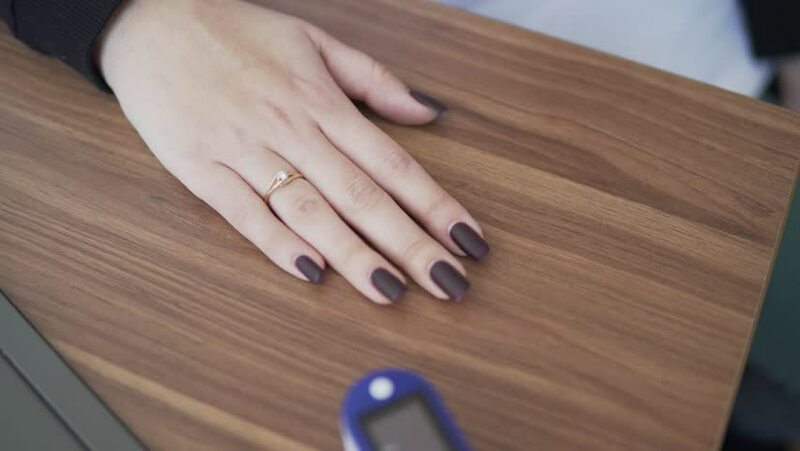 In research conducted by Peters , unlike the results of Hinkelbein et al., unpolished acrylic nails did not affect pulse oximetry measurements of oxygen saturation. The results of this study suggest that patients may not need to remove unpolished acrylic nails before taking a pulse oximetry reading. In summary, based on the research, it appears recent advancements in oximetry technology have greatly reduced the effects enamel nail polish have on SPO2 readings. However, there is still some debate as to the impact of acrylic nails on pulse oximeter blood oxygen saturation results, and there is speculation that acrylic nails could cause incorrect readings. To be safe, until further research is done, it may be wise to remove acrylic nails when taking pulse oximetry readings. It is important to note, however, that it is very difficult to test all the different illness conditions in the studies, to determine how to get the most accurate SPO2 readings. In these specialized circumstances, it is important to depend on the doctor’s experience and knowledge when determining when and how a pulse oximeter should be used.